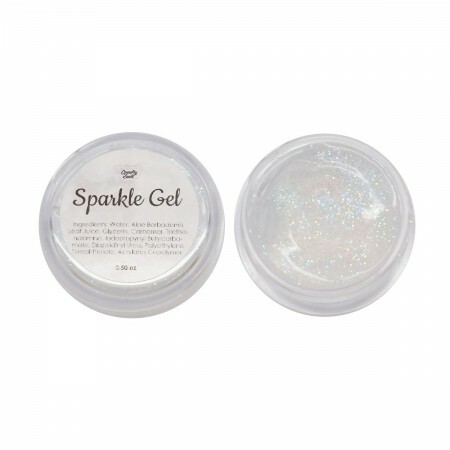 Sparkle Body Gel - Everyone loves to add a little sparkle to their life! 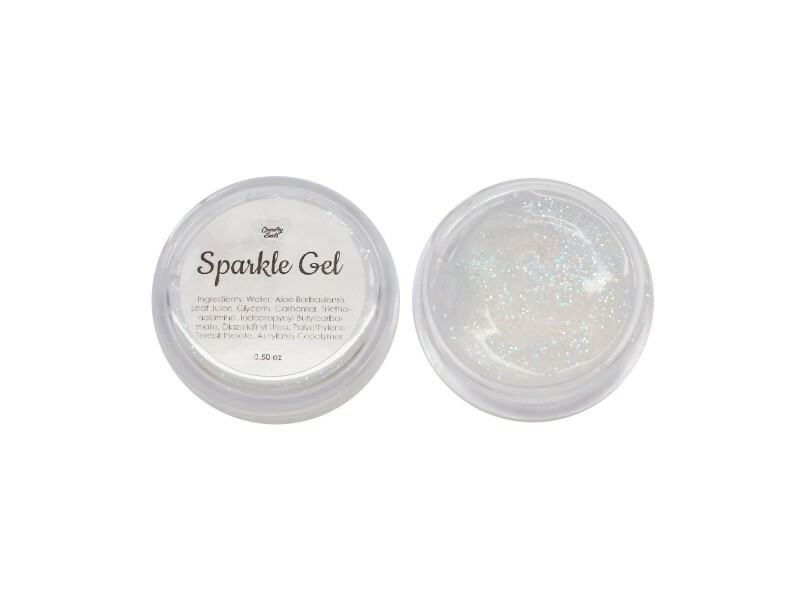 Now you can with our Sparkle Gel! Use on your body or in your hair. Unscented, dries fast, not greasy or sticky. Ingredients: Water, Aloe Barbadensis Leaf Juice, Glycerin, Carbomer, Triethanolamine, Iodopropynyl Butylcarbamate, Diazolidinyl Urea, Polyethylene Terephthalate, Acrylates Copolymer. Warning: External use only. Do not use near eyes.